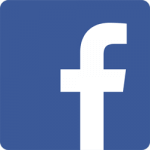 BuddyPress is an addon for Post Pay Counter that allows you to display author stats and integrate Post Pay Counter with the BuddyPress Member page. 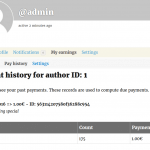 This is ideal for websites based on BuddyPress, in which contributors do not have access to the admin area but need to access their own payment stats. 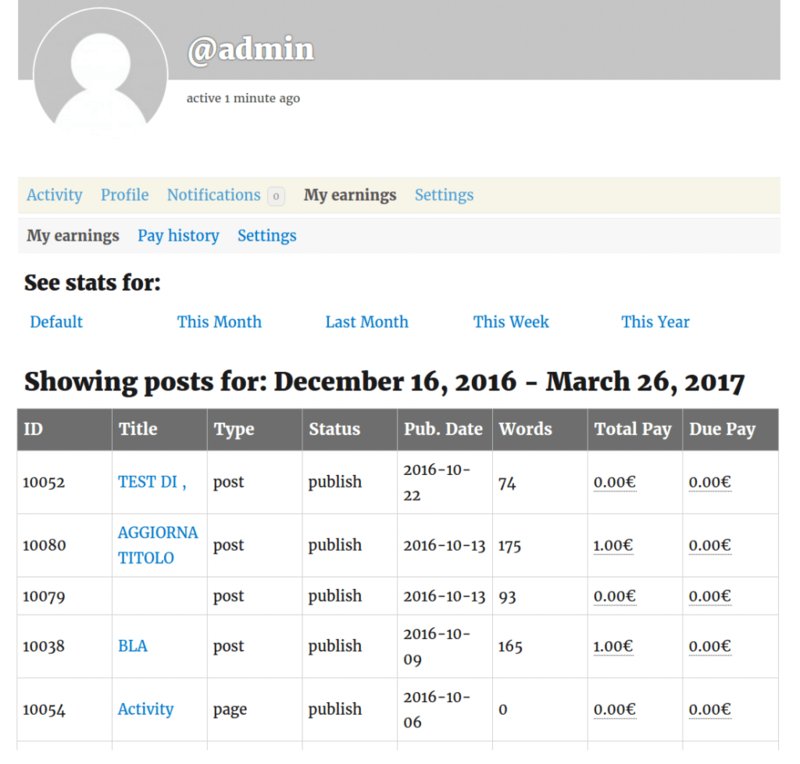 Stats for the default time range are displayed, but members can browse past stats as well through handy links among: This month, Last month, This week and This year. The addon does not only display the stats table in the Member page, but it also provides access to PRO features, if Post Pay Counter PRO is installed and enabled. 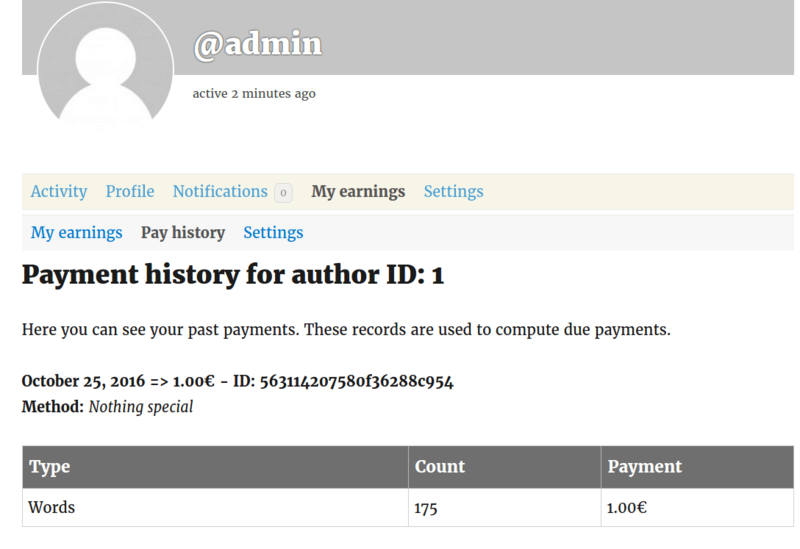 In fact, tabs to access the author payment history and the PayPal email address are provided. In this way, all plugin features can be used without needing to grant users access to the wp-admin area. 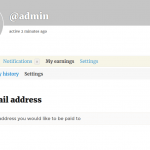 In particular, users will be able to input their PayPal email address in their BuddyPress Member Page. First of all, make sure you have the latest release of Post Pay Counter installed and active. As soon as you purchase the addon, you will get an email with the download link and your license key: download the plugin through that link, extract the zip and upload its content (the whole ppc-buddypress folder) to your WordPress wp-content/plugins folder. 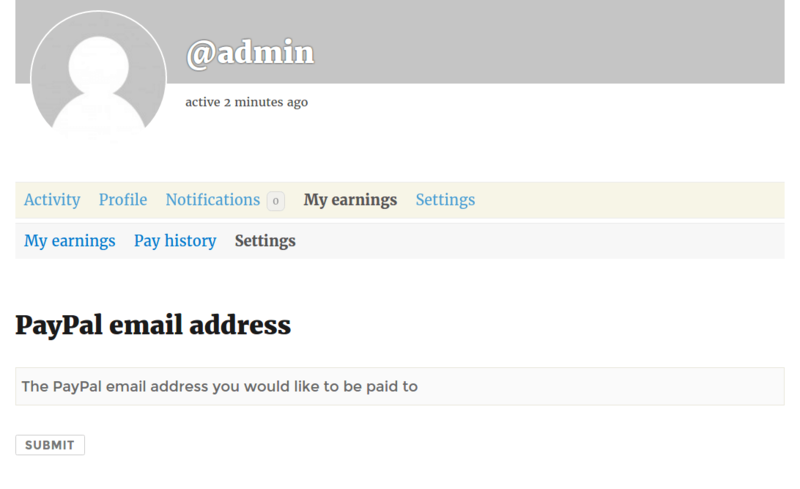 Now head over to your website plugins list page, look for Post Pay Counter – BuddyPress and activate it. Finally, go to Post Pay Counter > Options > License status, paste your license key in the apt field and hit Submit. You’re done: your license has been activated and you can now enjoy all the new features.